WASHINGTON — Steve Bannon told lawmakers investigating Russian interference in the 2016 election that the White House instructed him not to answer questions related to his tenure as a top White House adviser, prompting a rare subpoena to compel testimony, multiple congressional sources tell NBC News. The former Breitbart executive and now-spurned Trump confidante spent more than 11 hours on Capitol Hill to testify before the House Intelligence Committee on Tuesday, the first of three high-profile witnesses expected before the panel this week. Rep. Mike Conway, R-Texas, who is overseeing the panel’s Russia probe, said they expect additional testimony from Bannon after further discussions with the White House over what lawmakers in both parties considered an overly broad claim of executive privilege. Bannon, who joined Donald Trump’s presidential campaign in August 2016, was expected to offer key testimony about potential contacts between Kremlin agents and entities working on behalf of the Republican candidate. But as one of the most senior White House officials to appear before the committee, he was also expected to be pressed by Democrats on multiple fronts, particularly interactions between transition officials and representatives of foreign governments, and discussions within the West Wing that led to the firing of FBI Director James Comey. The House’s Russia probe has been bogged down by partisan infighting for weeks, including whether events that took place after Election Day are within the scope of the inquiry and whether witnesses appearing voluntarily can be compelled to answer certain questions. But there was rare bipartisan agreement Tuesday. When Bannon told lawmakers he was willing to answer questions about his time in the White House but the Trump administration had instructed him not to, the committee issued a subpoena on the spot to compel him to cooperate. The committee chairman, Rep. Devin Nunes, R-Calif., who was not participating in the interview, personally came to the secure room in the Capitol to sign off on the subpoena. After the subpoena was issued, Bannon attorney William Burck conferred with White House officials who continued to insist that Bannon should still not answer the committee’s questions. Rep. Adam Schiff of California, the committee’s top Democrat, called it “problematic” that Burck could have potentially been discussing the issue with officials he also represents in separate Russia inquiries. The White House was not formally invoking executive privilege as the basis for instructing Bannon to cooperate, but suggesting that it reserved the right to do so, multiple lawmakers said. Schiff called that an unprecedented “gag rule” from the White House — one they wanted to extend even to conversations Bannon might have had with Trump after he left his White House job. "If the White House is permitted to maintain that kind of a gag rule on a witness, no congressional investigation could ever be effective. So this obviously can’t stand,” Schiff told reporters after the interview. The White House defended consulting with Bannon’s counsel before Tuesday’s meeting. Rep. Tom Rooney of Florida, one of the three Republicans heading up the Russia probe, said the panel certainly would respect executive privilege, but that it was unclear whether it would apply both to activities that occurred during the transition and in the White House. “When does that attach is the question that’s sort of dominating the day,” Rooney said. “If you are a part of the White House in any way, and you’re talking about things that were during the campaign … then what? Democrats have complained multiple times that the Republican majority has been too willing to let witnesses ignore questions without citing sufficient basis. Schiff has cited Donald Trump Jr.’s claim of attorney-client privilege when he was asked to discuss conversations with his father about the 2016 Trump Tower meeting, and Attorney General Jeff Sessions' implicit claim of executive privilege when discussing the Justice Department’s Russia probe. It would be significant if the stance taken by the committee Tuesday would apply to other witnesses expected to appear this week, including White House Communications Director Hope Hicks and former Trump aide Cory Lewandowski. Now the White House communications director, Hicks worked on the Trump campaign since the beginning and before it in the Trump Organization. Bannon appeared before the committee just weeks after he was essentially exiled by the White House for comments in Michael Wolffe’s new book, “Fire & Fury,” saying Trump Jr. and other senior campaign aides’ willingness to meet with Russians in the summer of 2016 was potentially “treasonous” behavior. 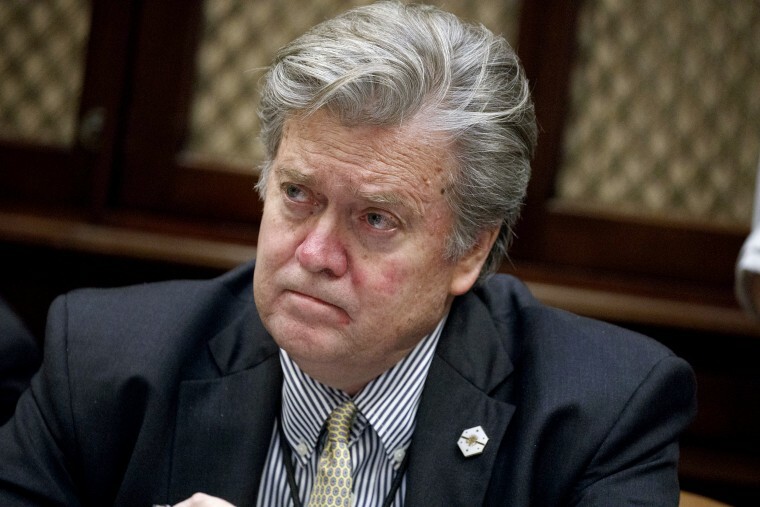 As Bannon was behind closed doors at the Capitol Tuesday, The New York Times reported that the Justice Department investigation overseen by special counsel Robert Mueller issued its own subpoena for Bannon to appear before a grand jury. 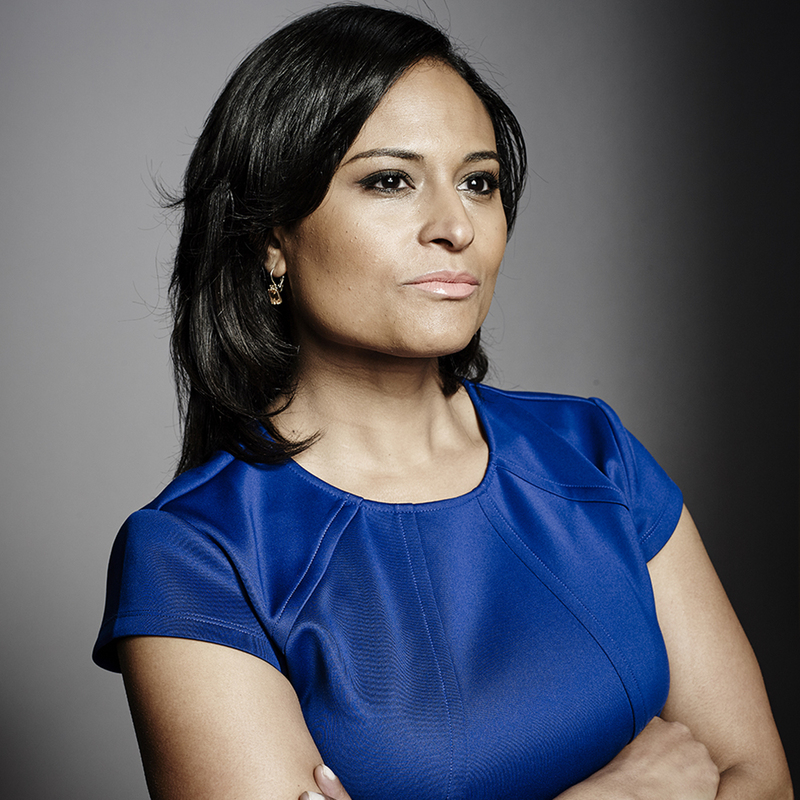 Kristen Welker is a White House correspondent for NBC News. Mike Memoli is a political reporter for NBC News based in Washington, D.C.
Ken Dilanian and Katy Tur contributed.